In this blog I want to get back to the basics of answering the phone. Please check that your team have the basic skills of answering the phones in your Dental Office before they start answering your phones. Start with the basics then add on from there. You need to ensure your team know what you expect them to say when they pick up the phone. The phone greeting is the very first thing that comes out of their mouth when they pick up a ringing phone. 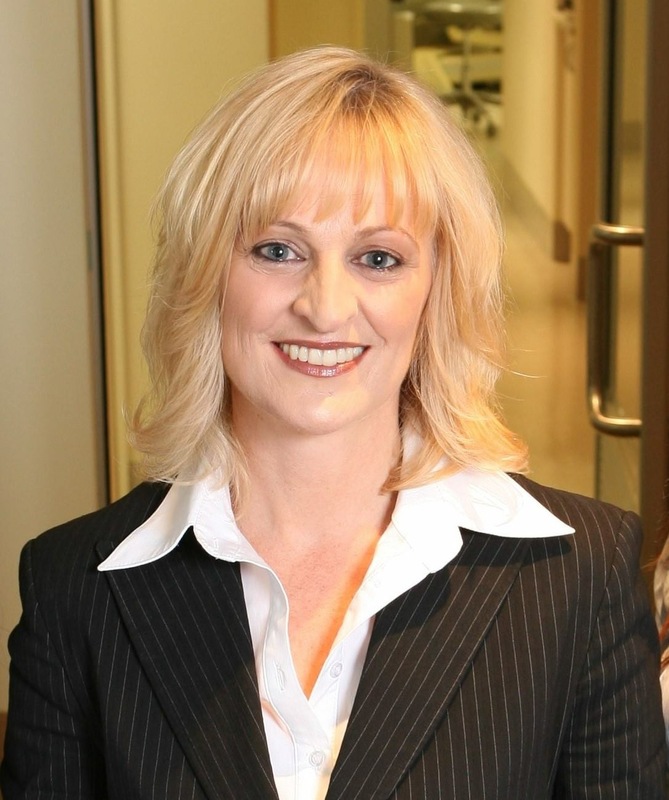 The phone greeting is your calling card and the callers’ first impression of you and your business. Make sure everyone is getting the phone greeting right, word for word! 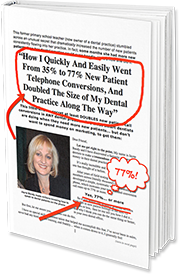 What the caller hears on that first call is what they will hear consistently every time they call your Dental Office once they become your patient. 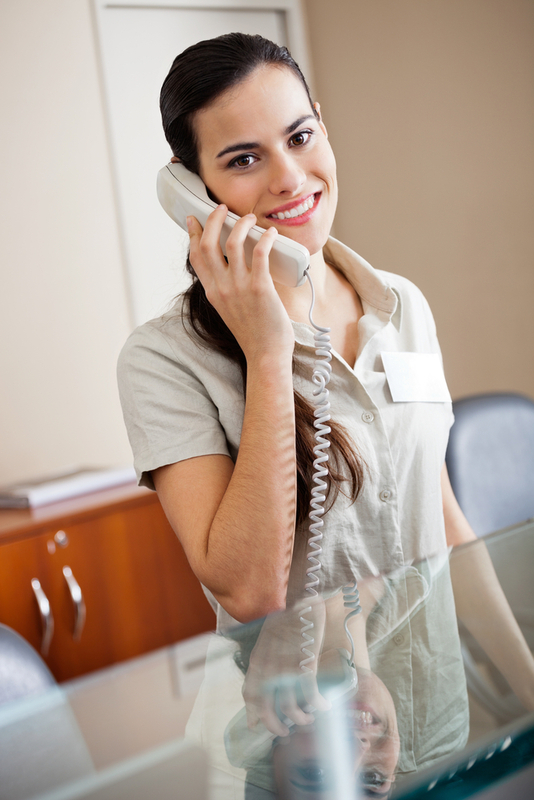 This consistent phone greeting spells professionalism and you know what you are doing! It is such a basic and easy thing to get right but so many practices fail to do it. There are three magical parts. You have started the phone greeting by thanking the caller for calling you. The caller has chosen to call you. They have selected you somehow and differentiated you from other dental offices and chosen you. This alone is worth taking the time and thanking them for. You have also let the caller know they have called the right number. Letting the caller know who they are speaking with is simply polite and correct. The last part of that very first phone greeting is often thought to be unnecessary and some say it makes the phone greeting too long. I believe this last part is the most crucial part to the phone greeting. Most people who call a Dental Office have a dental problem or concern that they want fixed and need help with. Our job when we answer a phone call is to determine what that problem is and to help the caller by making them an appointment to see the Dentist. Now go and listen to how your phones are being answered. Set the expectation of how you want your phones answered. Sit down with your team and analyse the phone greeting and make sure everyone is fully aware of the impact they are making as they say those first few words to the caller. Be consistent in your phone greeting. Thank the caller for choosing your Dental Office. Then tell the caller you will be helping them.